With all new Sharp Objects (Our Top Pick To Watch Tonight), Preacher and Fear the Walking Dead, Summer Sunday Nights make great TV!! We also have Day 4 of the Gymnastics – U.S. Championships. What are you watching? With all new Sharp Objects, Preacher and the mid-season return of Fear the Walking Dead, Summer Sunday Nights make great TV!! What are you watching? 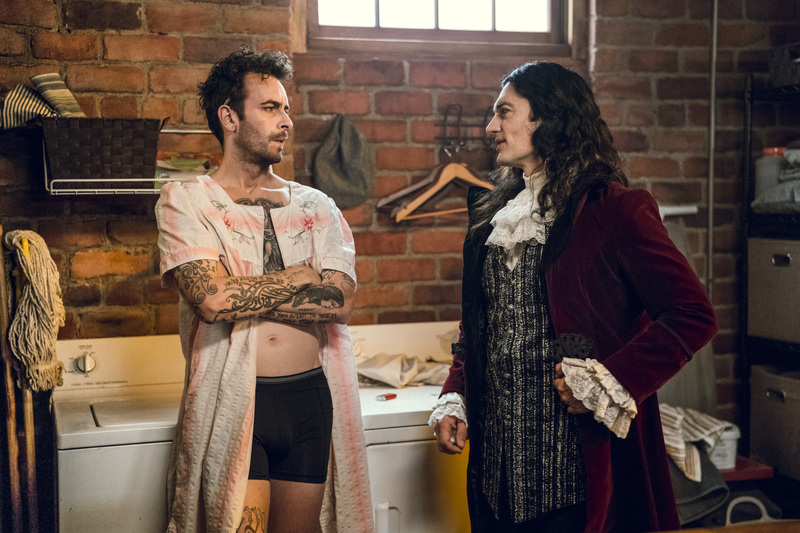 With all new Sharp Objects, Preacher and Succession, Summer Sunday Nights make great TV!! What are you watching? 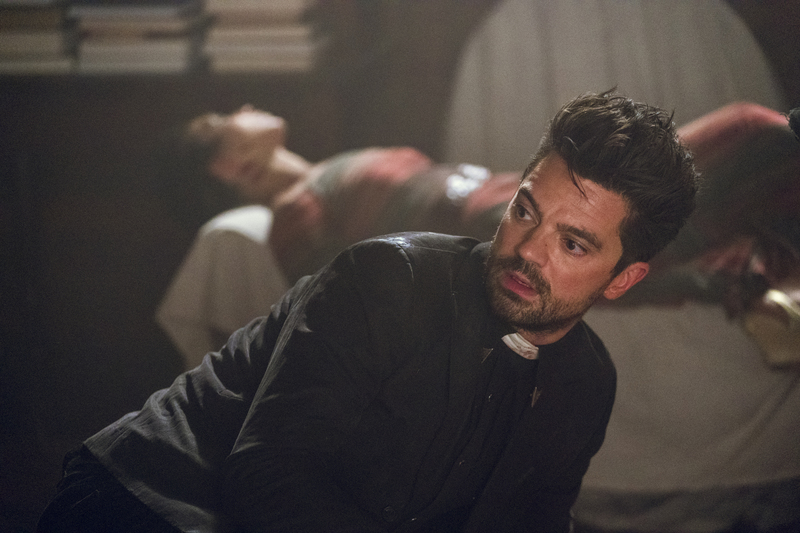 With all new Preacher and Succession, Summer Sunday Nights were already great for TV. 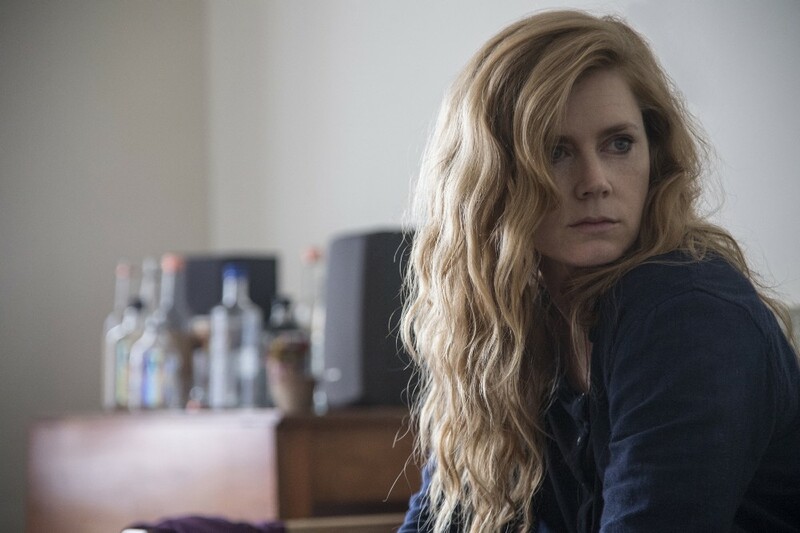 Add in the series premiere of Sharp Objects, the newest show from HBO and one of the most anticipated of the Summer, and you’ve got a bonafide Night of Great TV!! How is freaking July 1 already?!?!? Ugh, time goes too fast! 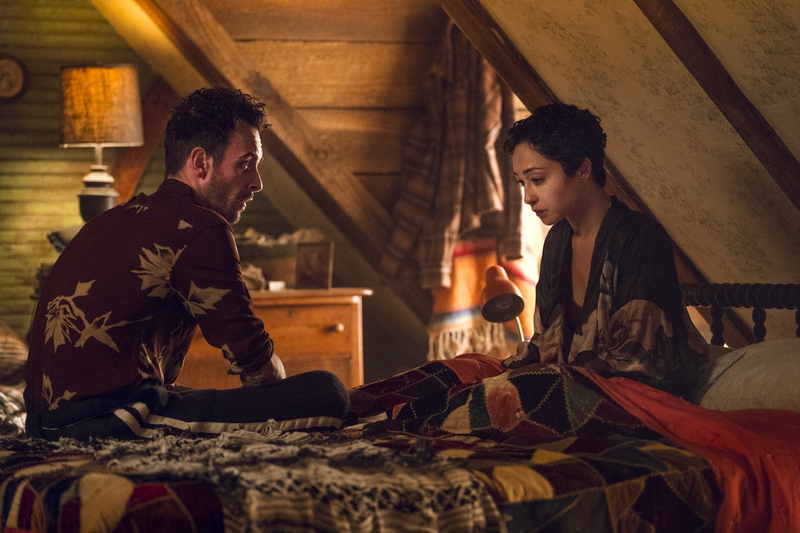 On the important business, Preacher is our Top Pick to Watch Tonight!! Watching Jesse in his hometown element — its delicious and Angelville is sufficiently fucked up. Also of note, the season 1 finale of Instinct and new episodes of Big Brother, Succession (is anyone else besides us watching this HBO series? ), and Claws. Regular readers of “What To Watch” know that I don’t usually do Sunday entries because, ugh, the weekend is so exhausting. BUT, tonight is special. Why? Because tonight is both the season 2 finale of Westworld AND the Season 3 premiere of Preacher. And we here at PCR LOVE both of these shows. Don’t miss either one (you may have to watch Preacher at 11 as Westworld is 90 minutes tonight …).